‘Mentoring is key to business growth and personnel development in Northern Ireland’ was just one of the headlines at a unique conference taking place in Belfast this week to mark National Mentoring Day 2018. The conference at Belfast City Hall, entitled ‘The Magic of Mentoring’, had been organised in response to a growing demand from local businesses and organisations for training and information on mentoring in Northern Ireland. 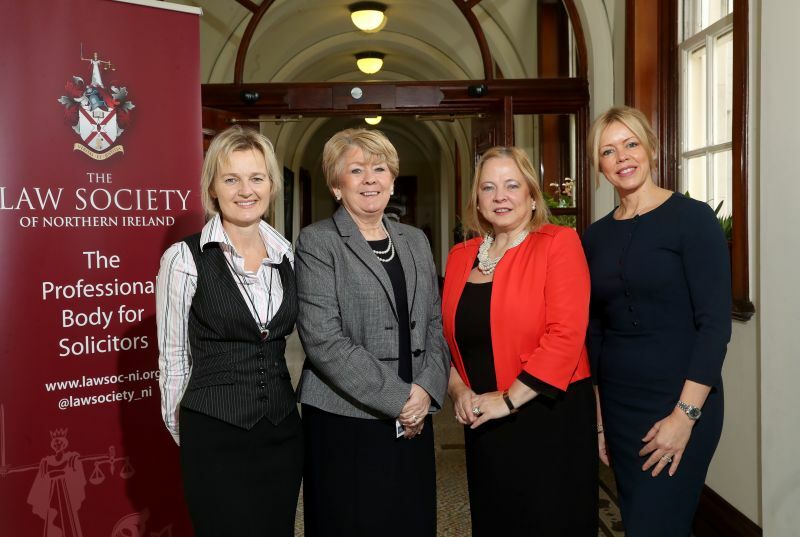 This the first time that Belfast has hosted such a conference which has been supported by the Law Society of Northern Ireland, Women in Business, Advance Coaching, O’Reilly Stewart Solicitors and Reed recruitment who kindly sponsored the conference. Those attending had the opportunity to hear from a number of key note speakers including renowned international mentor and coaching expert Julie Starr, a widely-respected authority on coaching, mentoring and business development. Other speakers from the public, private and charitable community sector shared their insight and experiences of the successes of mentoring in their respective organisations. The conference also provided a platform to allow attendees to share best practice and to further commit to growing the use of mentoring schemes by local businesses and organisations. Commenting after the conference Julie Starr, Mentoring expert said: “I am delighted to have had the opportunity to come speak at this important conference in Belfast and to showcase the value of mentoring to local businesses and organisations”. 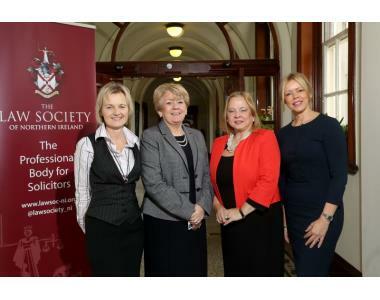 The President of the Law Society of Northern Ireland, Eileen Ewing said; “The Law Society has over the last number of years been committed to growing its mentoring scheme within the legal profession and we fully recognise its value in supporting professional development”. Niamh Shiells from Advance Coaching said: “Mentoring is important, not only because of the knowledge and skills mentees can learn from mentors, but also because mentoring provides professional socialisation and personal support which has proven to facilitate personal, business and organisational success”. Claire Harvey, Managing Director of Reed Recruitment who sponsored the conference said: “We are delighted to have sponsored this important conference on mentoring. As one of Northern Ireland’s leading recruitment companies we have been fully committed to promoting mentoring to our clients and staff through our own mentoring programme which has proven very successful”.